September is our month of book illustration tomorrow on Art of The Red River! 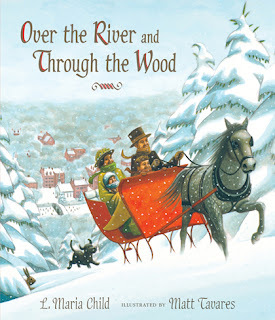 Our first guest will be Matt Tavares an author and illustrator of numerous children's books. His first picture book, Zachary's Ball won an Oppenheim Gold Seal Award, a Massachusetts Book Award Honor, and was named one of Yankee Magazine's 40 Classic New England Children's Books. His artwork has been exhibited at the Museum of American Illustration at the Society of Illustrators, the Brandywine River Museum, and the Mazza Museum of Picture Bok Art. His books have won many awards, 3 Parents' Choice Gold Awards, a Parents' Choice Silver Honor, 3 Oppenheim Gold Seal Awards, an International Reading Association Children's Book Award, and an Orbis Pictus Award for Oustanding Nonfiction for Children. We're thrilled to have him on the show. Matt lives with his family in Maine. The next guests on the show will be Beck and Frank from "Tiny Kitten Teeth". Tiny Kitten Teeth is a hand painted online comic that currently updates a couple times a week. 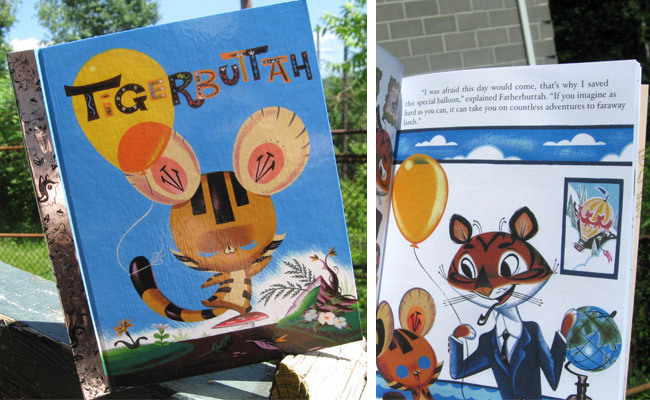 They are also the creators of "Tiger Buttah" a hand painted all-ages book inspired by Golden Books. Our other published work includes anthology contributions to Popgun Vol. 3 & 4 (Image Comics), You Ain’t No Dancer Vol. 3 (New Reliable Press) and Discovered (Top Shelf). Becky is a graduate of Savannah College of Art & Design in Sequential Art and Frank is a graduate from Griffith University in Media Communications. After living in New Zealand for quite some time they have recently moved to Los Angeles, CA. Our final guest is artist/illustrator Nick Gucker. Nick has been involved with comics, story boarding, painting and illustrating with a focus on horror and the Lovecraftian genre since graduating from The Art Institute of Seattle. 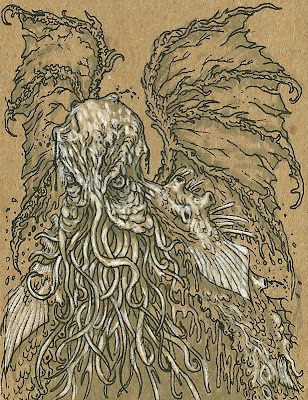 In 2010 Nick became one of the many tentacled appendages of Strange Aeons magazine, working as the sole staff artist. Recent collaborations include illustrations for a comic and a short story with Los Angeles-based writer and raconteur Cody Goodfellow, artwork for a story by Sci-Fi mythos writer David Conyers for Perilous Press. 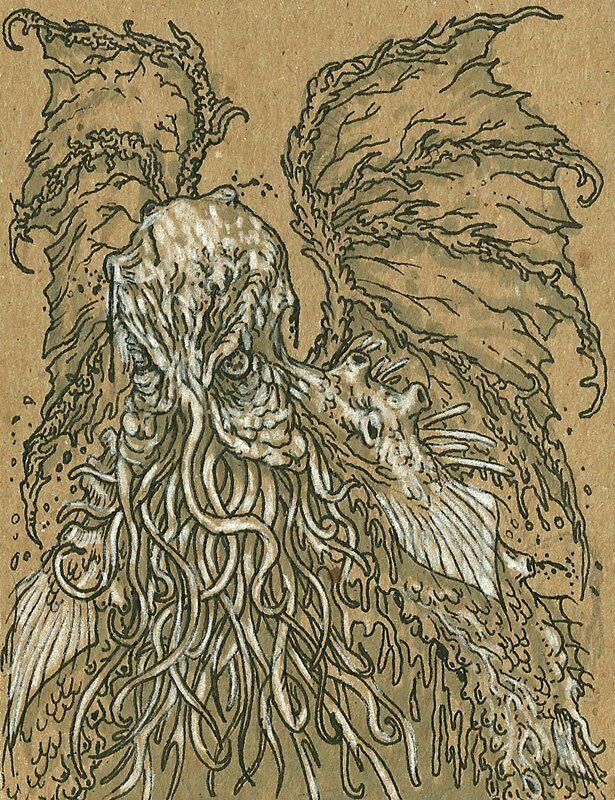 Originally from Alaska, he currently lives with his wife Denise in Seattle, Washington. Tomorrow's show should be great! Join us at 12:00pm central time for "Art of The Red River"!! More sets and props for Nunsense!